It’s never a bad idea to consider the newest trends in home remodeling—especially when it comes to your bathroom. As one of the most high-traffic areas in a house, your bathroom deserves a bit more attention during renovation. 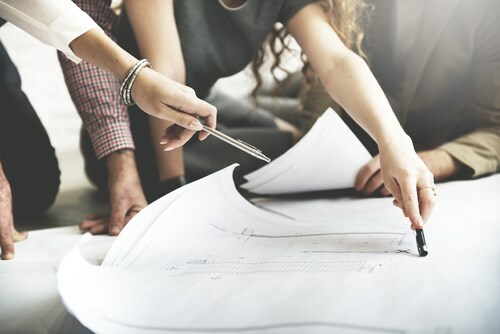 After all, the thought and effort you put into your bathroom remodeling project will show for years to come, as a reminder of your foresight and investment as a homeowner. While it’s a bit of an oxymoron, we believe that when it comes to bathroom remodeling, timeless designs installed with long-lasting, top-quality products are always the best trends to follow. We’ve picked out some of the best remodeling ideas for bathrooms in 2018 that seem to exemplify the idea of timeless trends, for an attractive home improvement investment you’ll love now and long into the future. · Complex Japanese toilet systems that promote cleanliness, peace, and quiet while in the bathroom. · Anti-mold and mildew resistant bath products, including wall surrounds, replacement showers and tubs for cleaner air and hygienic bathroom surfaces. · Sophisticated steam showers offer a wealth of health benefits, including increased circulation, heightened immunity, allergy improvement and better skin. If you’re torn between the streamlined, clean look of minimalist designs and louder, more colorful décor options, consider updating your bathroom with a blend of both. This trend mixes the Scandinavian design look with a good dose of stylized color, and texture with display shelving with hidden storage drawers. Use your sleek, specialized compartments for what you’d rather stayed out of sight—while using your display shelving to show off your own unique personality however you want. There’s nothing worse than a small or cramped bathroom, which is why this trend promises to stick around for years to come. If your bathroom feels tight, it might be worth it to call your home remodeling company for help. Professional contractors will know exactly what to do to expand the size of your bathroom, and how to create the illusion of a more spacious bathroom by repositioning your light fixtures and mirrors. Speaking of light fixtures, layering your bathroom lighting is one of the most popular trends of 2018. Using different light bulbs, dimmers, and natural light, experts can cast an array of lighting effects throughout your bathroom’s areas, i.e. bright white lighting over the makeup mirror, or soft, romantic lighting on your spa bathtub. For more than a decade, bathroom remodeling has been all about Earth tones—beige, white, brown, tan, and gold—any colors found in nature were sure to be on the interior designer’s checklist. In 2018, it makes sense that this trend would evolve to include earthy textures. One of the most popular trends we love is the addition of nature-inspired accent walls, like rustic wood, and rough or polished stone. 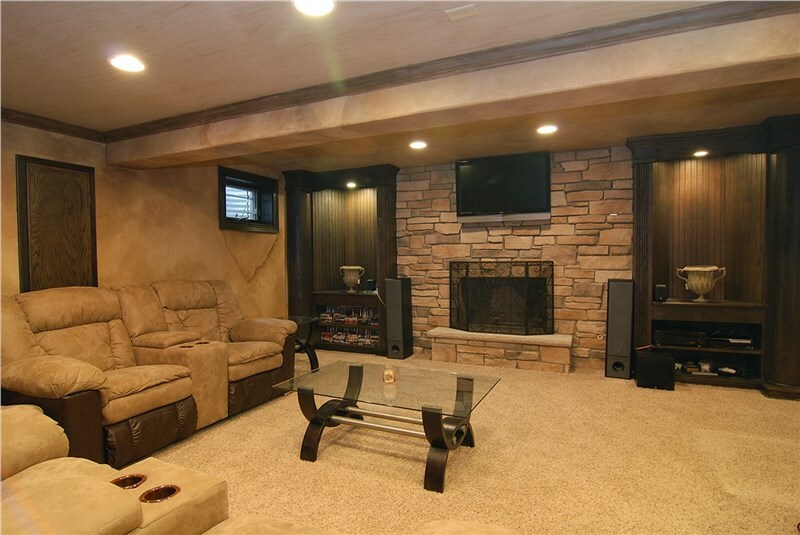 Learn More About Our Professional Chicago Bathroom Remodelers Now! Feeling inspired by these bathroom remodeling trends? 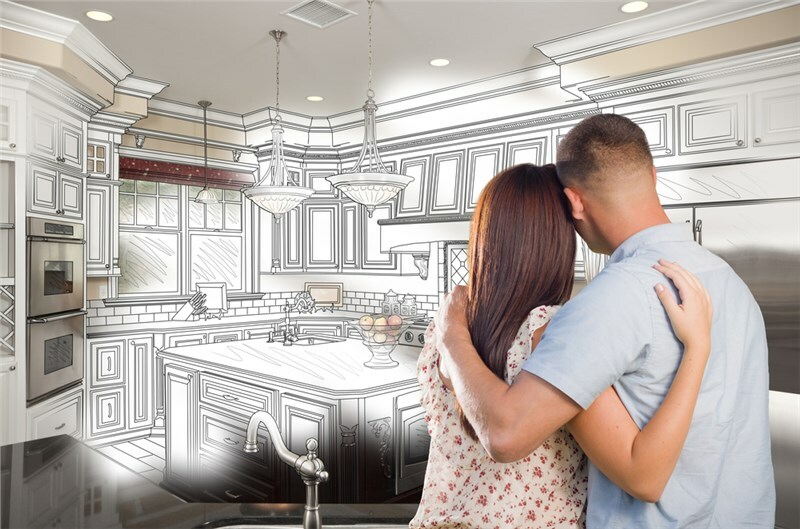 If so, our professional team at Homewerks would love to speak with you about your home remodeling project. As premier Chicago bathroom remodeling company, we offer superior home and bath remodeling solutions at excellent prices to suit any budget. 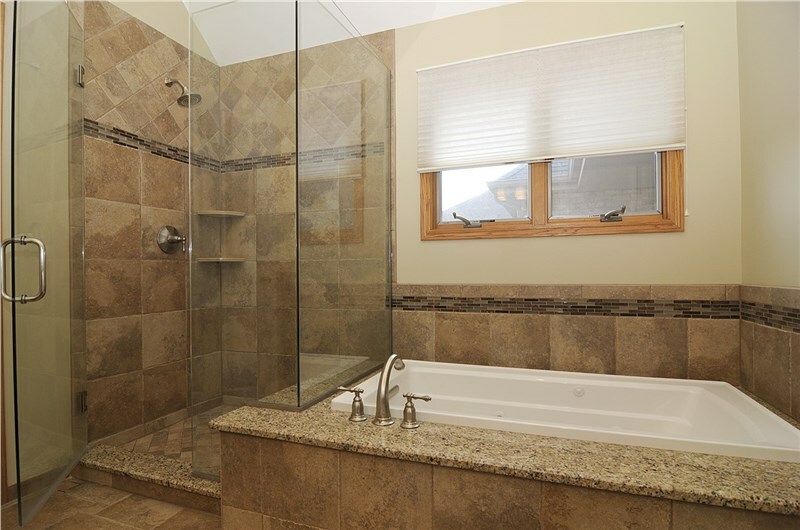 For more information about our home improvement company and the bath remodeling projects we provide, give us a call now. You can also fill out an online form to have one of our friendly customer service agents contact you with instructions on how to schedule you with a free quote.